Turn your sock making upside down and start at the toe! This technique allows you try on your sock as you go for a perfect fit every time. 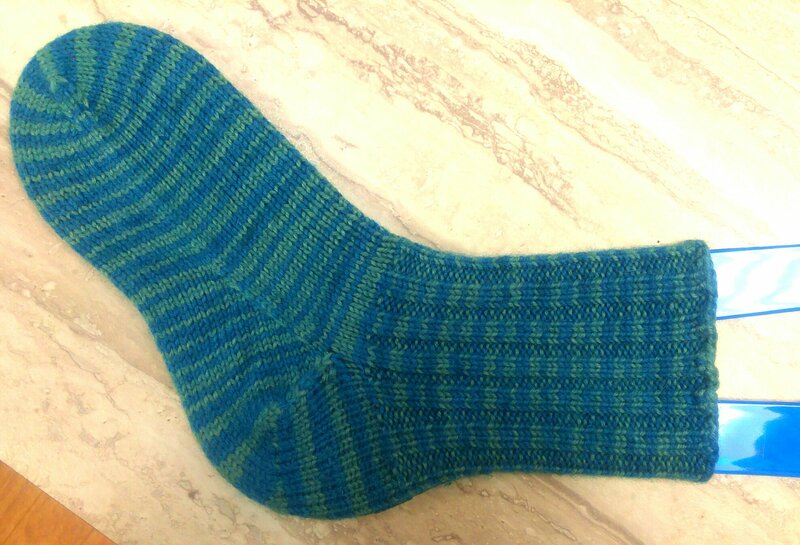 Bonus: use up every last inch of your precious sock yarn if you are nervous about having enough yardage. Please bring 3.25 mm and 3.75 mm double pointed needles or circular needles (for magic loop or 2 circular method), 100 to 200 grams of DK/Worsted weight sock yarn, stitch markers, pencil, and a notebook to the first class.